 Will Johnson - Blomquist, Collins & Beever, P.C. 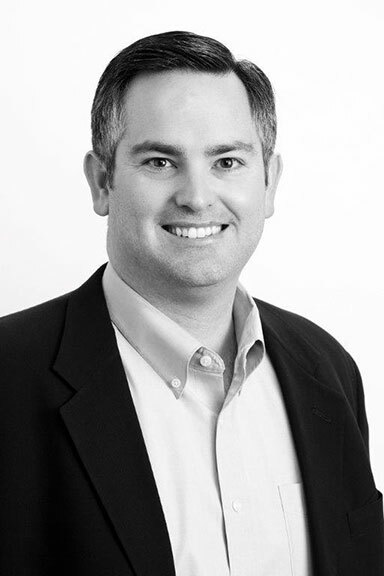 Will has been examining title and rendering opinions for the Firm since May of 2011. His primary responsibilities include title examination and the preparation of Original and Supplemental Drilling Title Opinions, Division Order Title Opinions, Leasehold Acquisition Opinions, and Curative and Title Updates. He regularly assists clients with curing title issues, and the preparation of curative instruments. Will also represents Lessee’s in mineral and royalty receivership proceedings, and Lessors in quiet title actions. After law school, Will worked for a medical malpractice and personal injury firm. In 2010, he focused his practice on mineral title and drafted title opinions covering the Barnett Shale and Eagle Ford Shale.